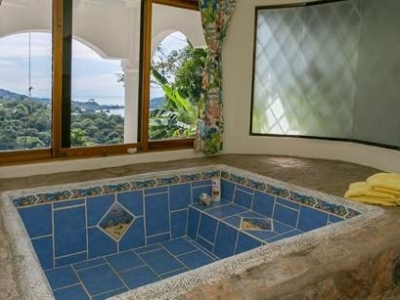 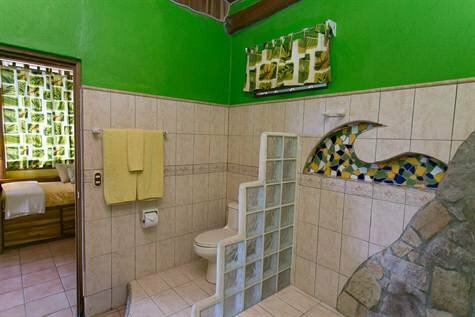 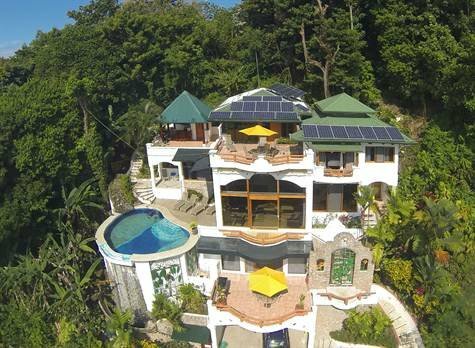 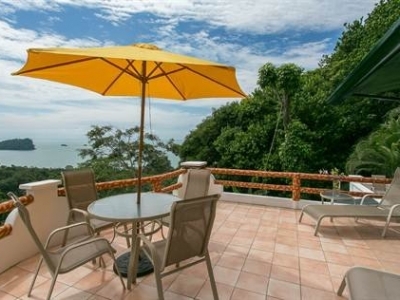 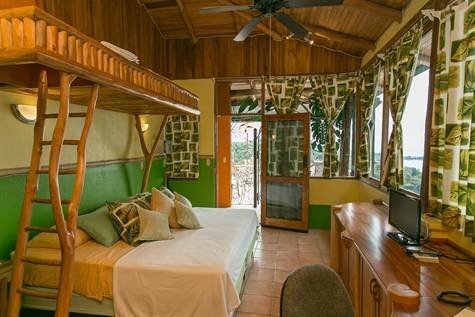 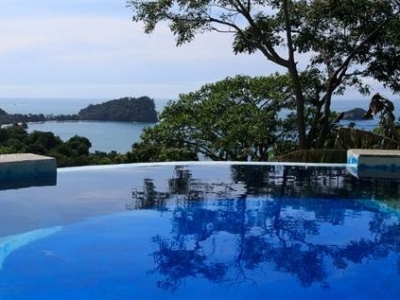 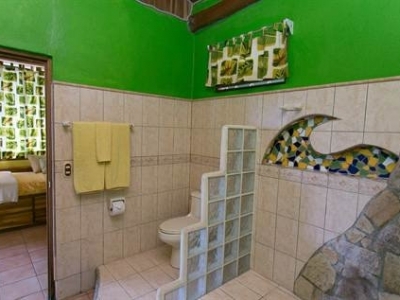 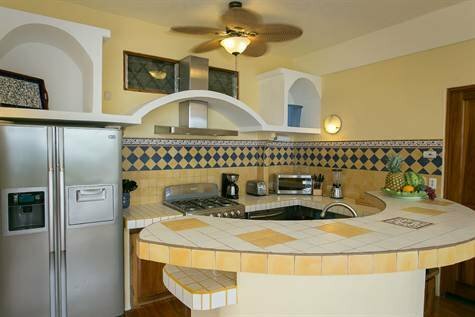 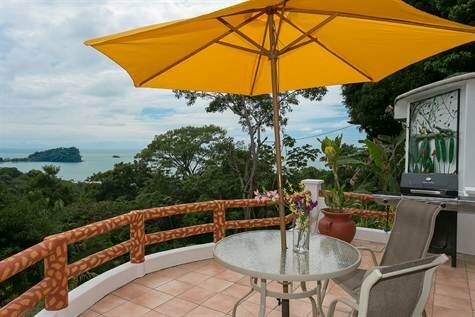 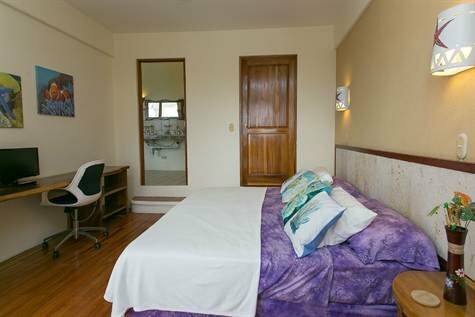 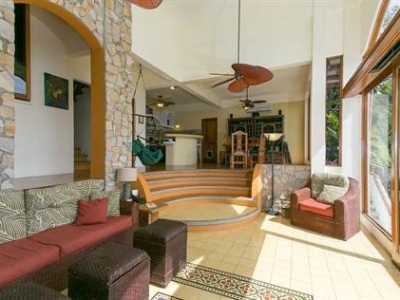 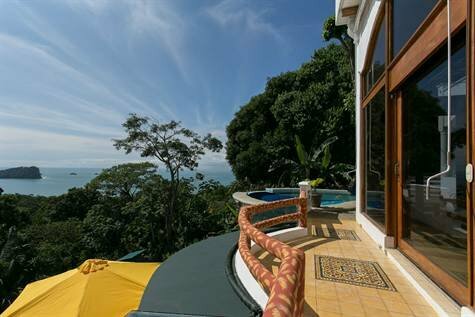 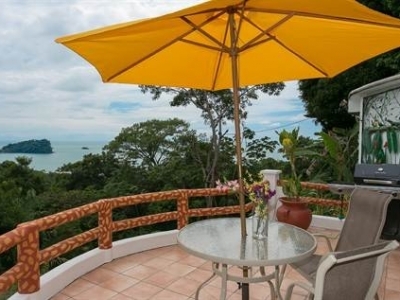 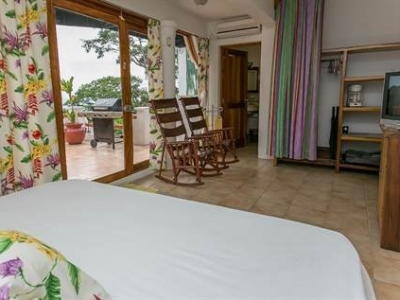 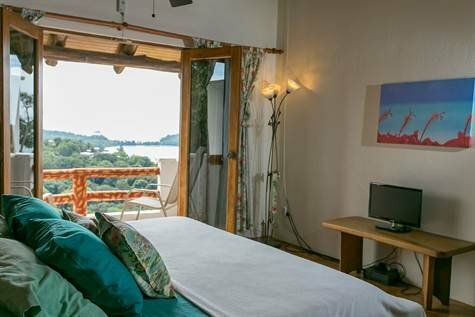 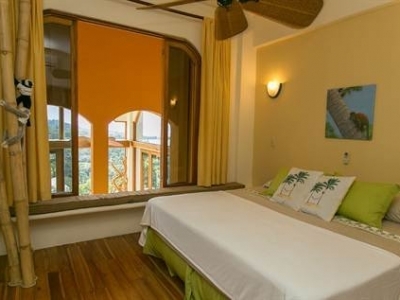 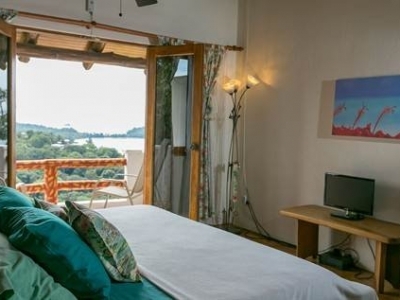 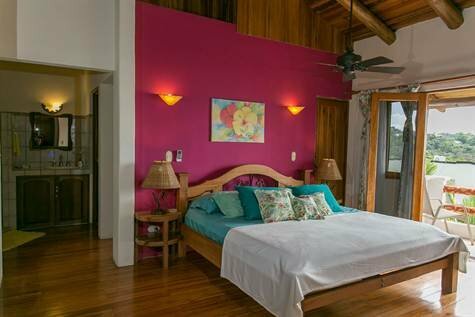 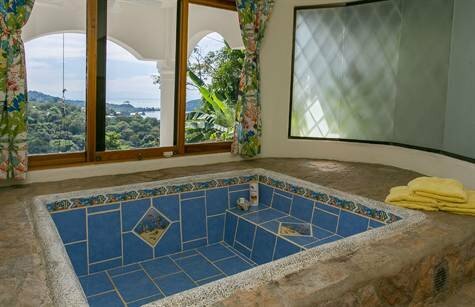 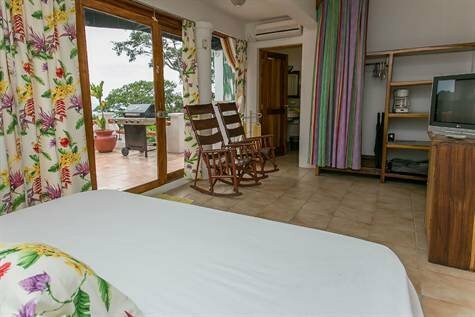 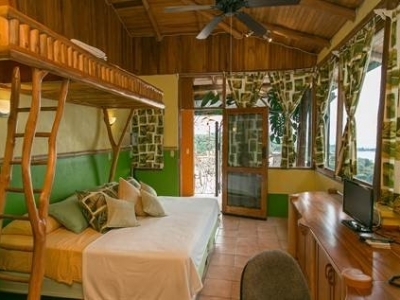 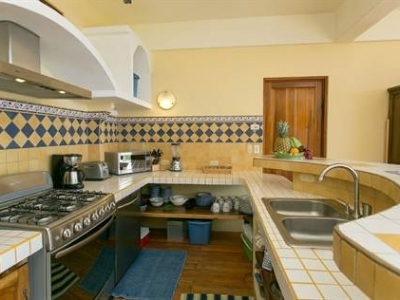 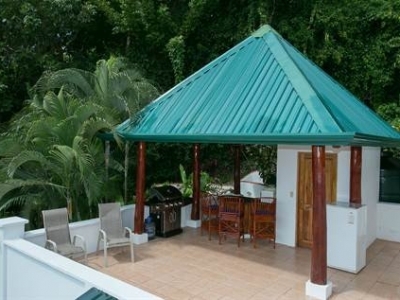 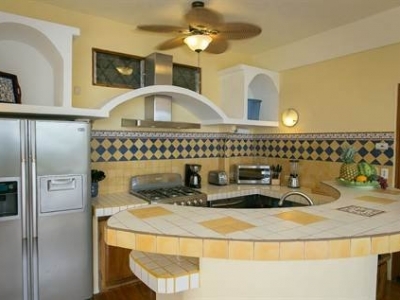 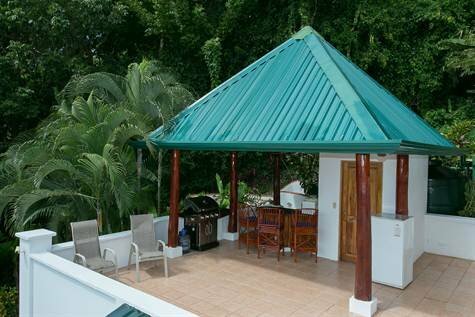 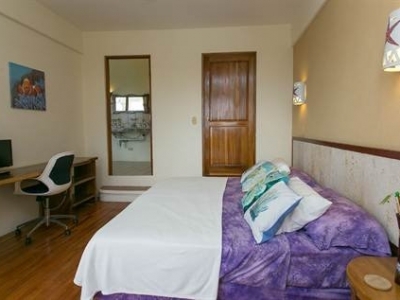 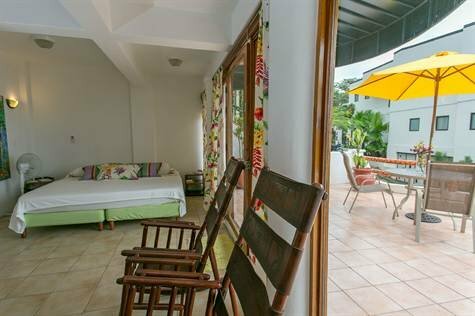 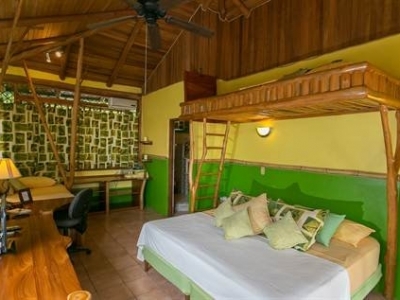 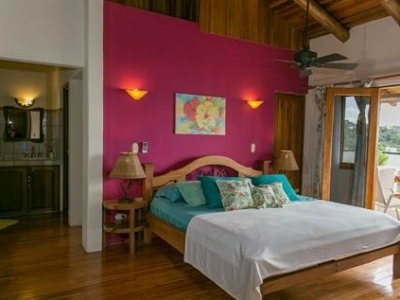 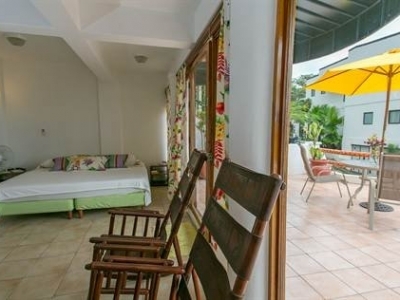 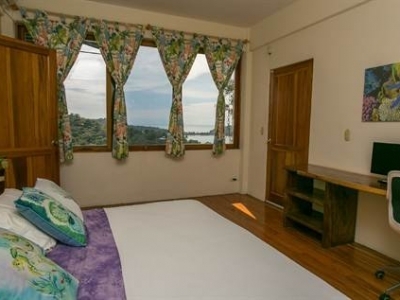 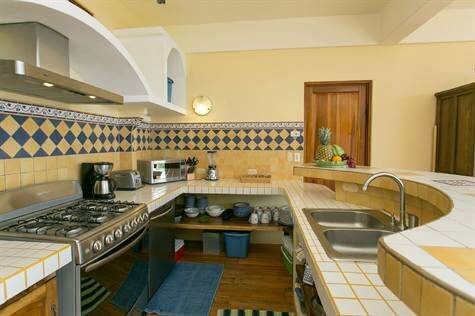 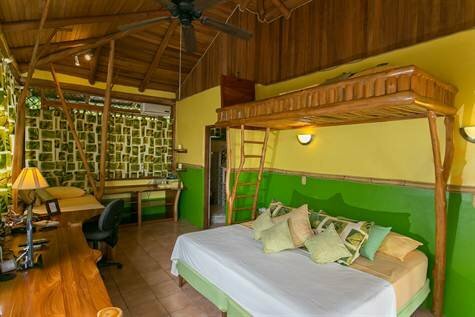 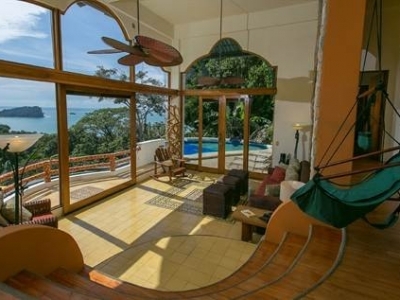 1/2 ACRE – 5 Bedroom Ocean View Home w/ Views Of Manuel Antonio Park!! 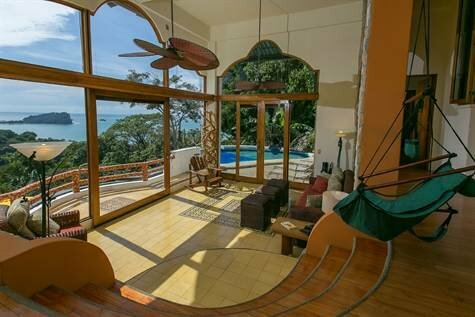 Living Space: 6,577 sq. 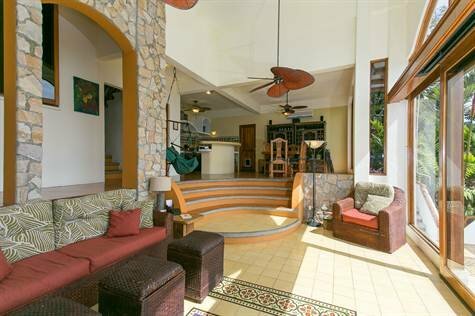 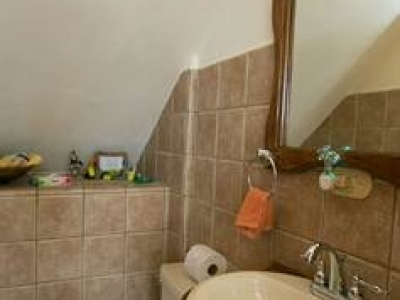 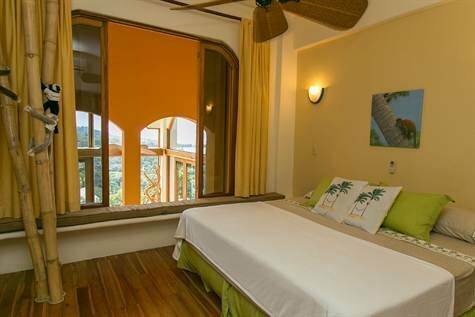 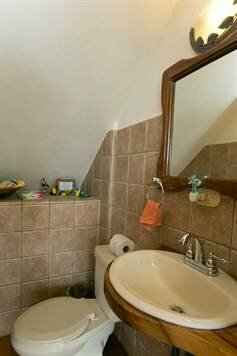 ft.
▪ ▪ Great 5 bedroom floor plan makes it ideal for vacation rentals as it can both accommodate large groups and be rented in lock outs for smaller groups. 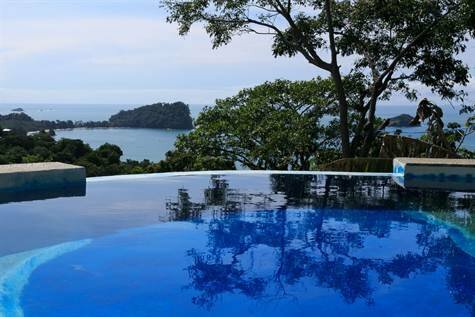 ▪ ▪ Infinity Edge swimming pool complete with sky chair hanging from the jungle canopy above. 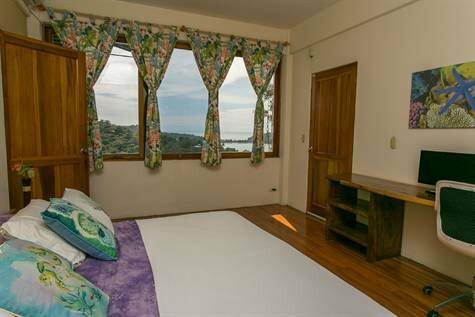 ▪ ▪ Sale price INCLUDES a second, fully titled ocean view building site directly across the street from the home. 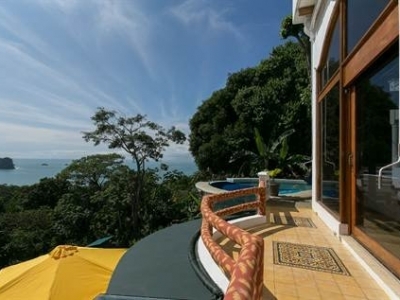 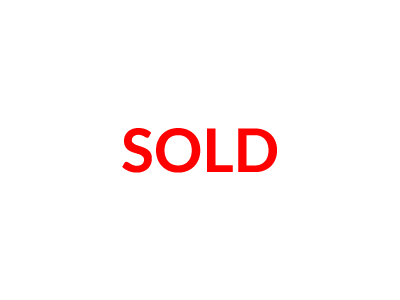 Ultimate view security and development potential ▪ ▪ Strong rental history in place and excellent staff who has worked at the home for over a decade.